Hollywood history was written by the likes of Marilyn Monroe, Fred Astaire, Greta Garbo, Humphrey Bogard and Judy Garland. 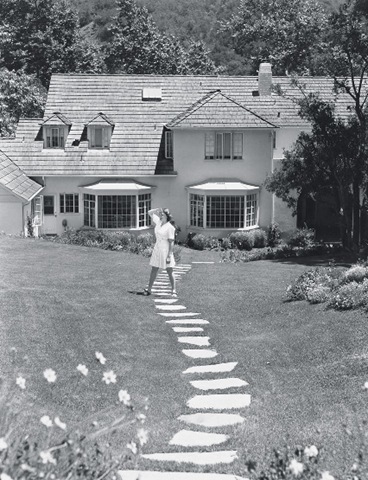 These people once partied in the same streets now frequented by the new Hollywood Royalty. Their former homes now often owned by anonymous owners. Every now and then one of them is up for sale as was the case with Ms Monroe’s home not too long ago. 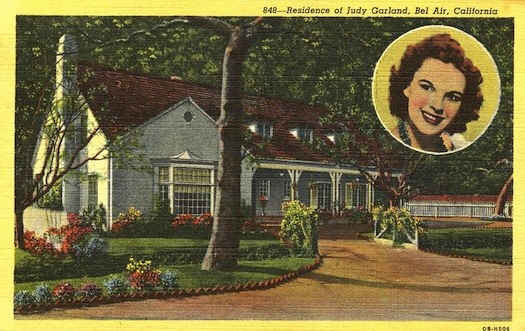 And now Judy Garland’s former residence is up for grabs. Grabs worth $5,5 million that is…. This entry was posted in Homes of the rich and famous, See how others live, Unusual homes and tagged celebrity homes, for sale, hollywood homes, hollywood real estate, Homes of the stars, hooked on houses, Judy Garland home, Redfin. Bookmark the permalink.